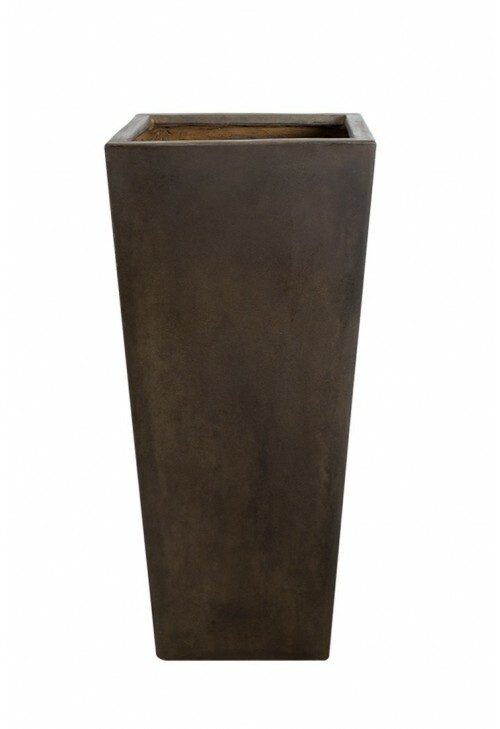 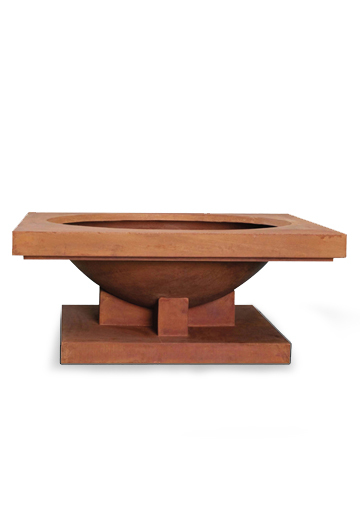 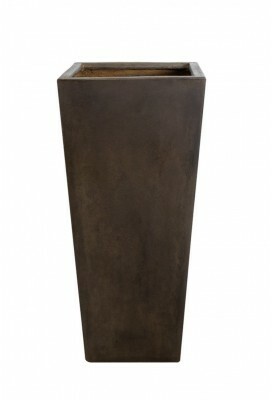 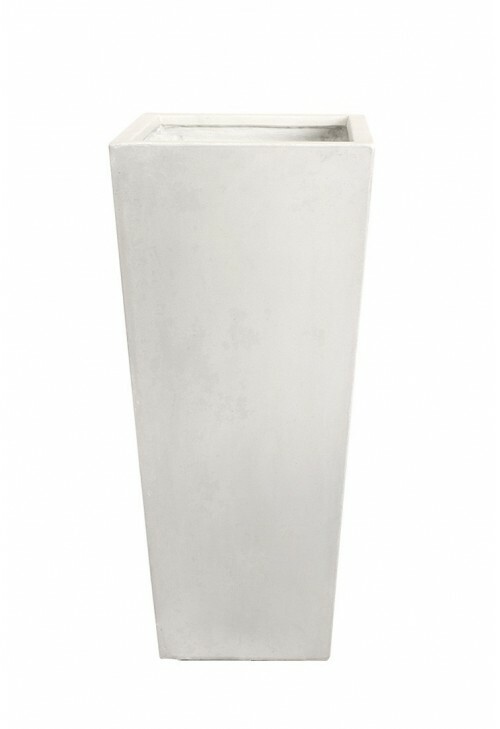 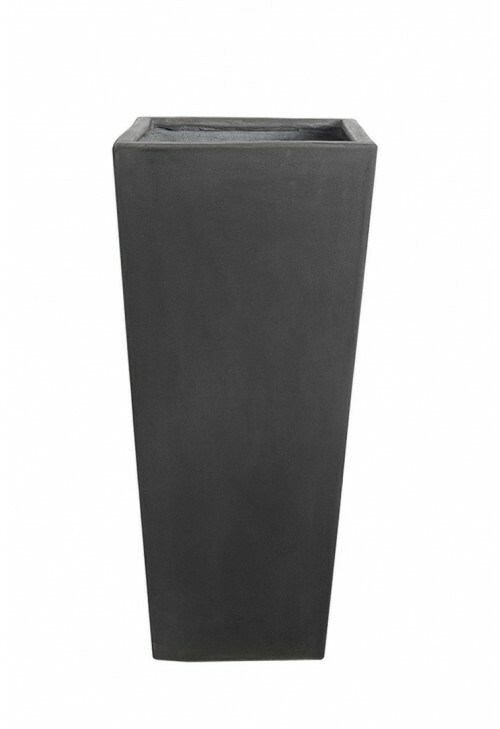 A modern take on a strikingly elegant planter. 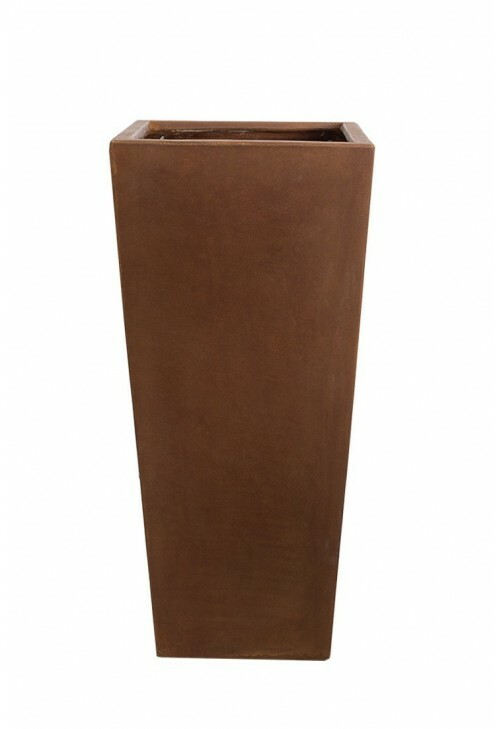 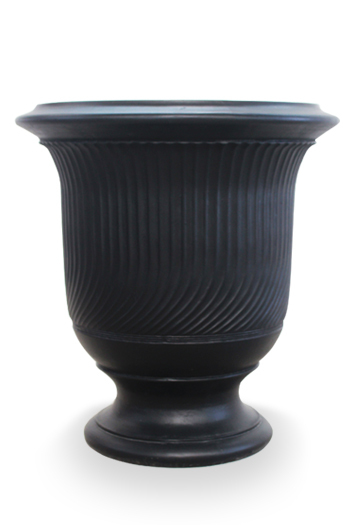 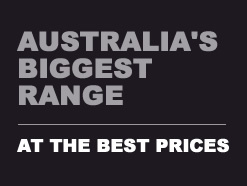 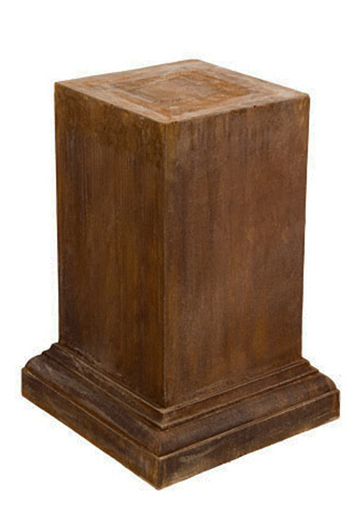 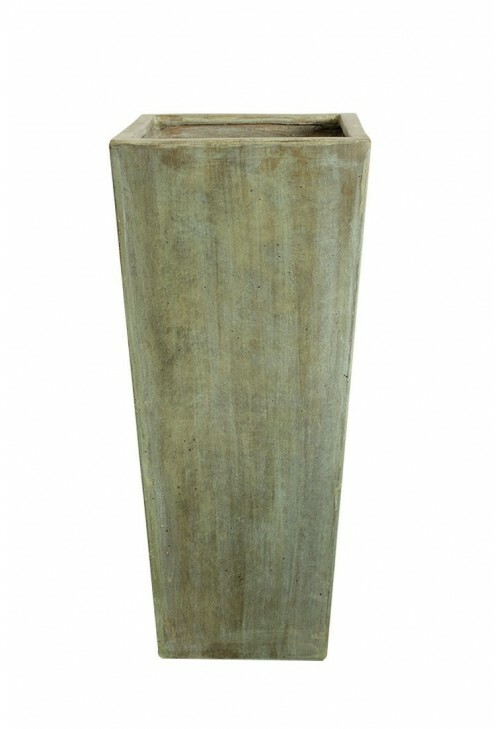 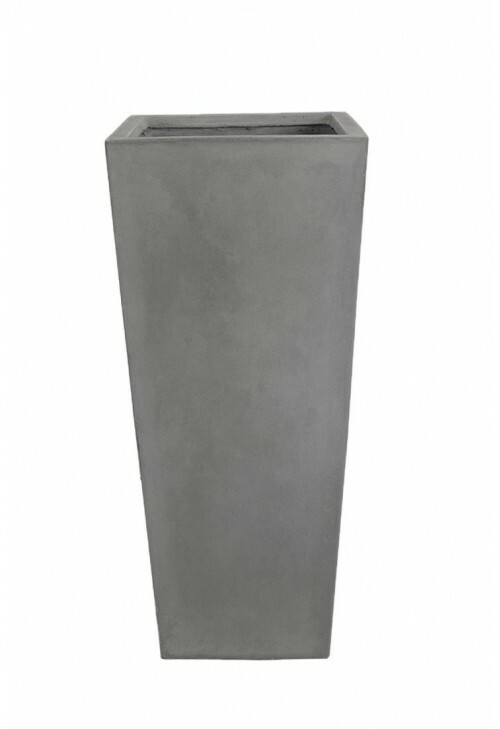 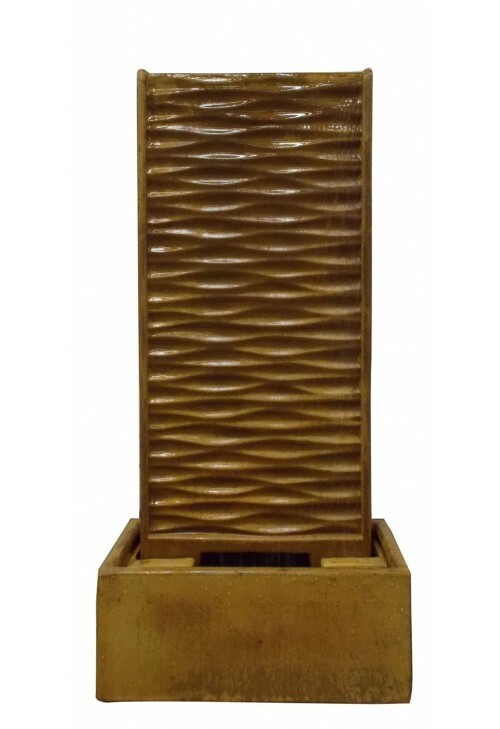 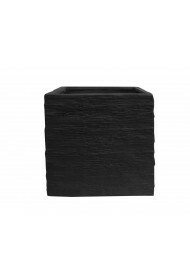 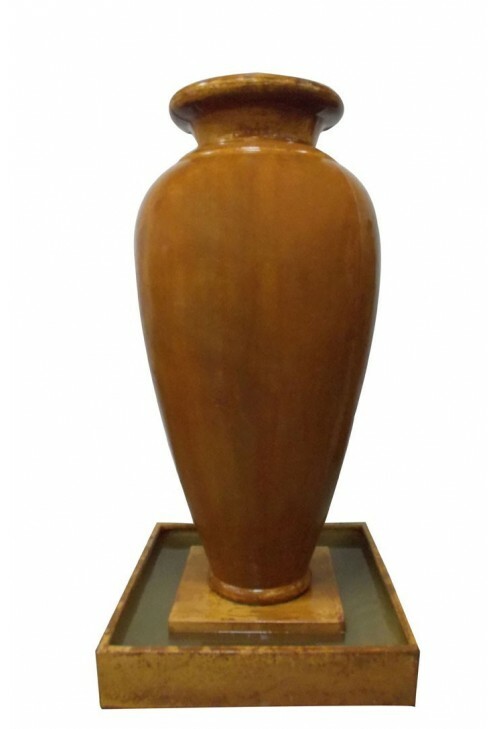 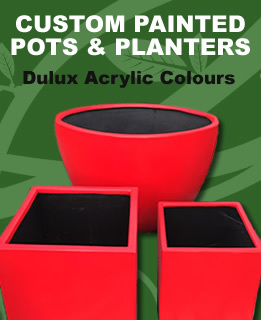 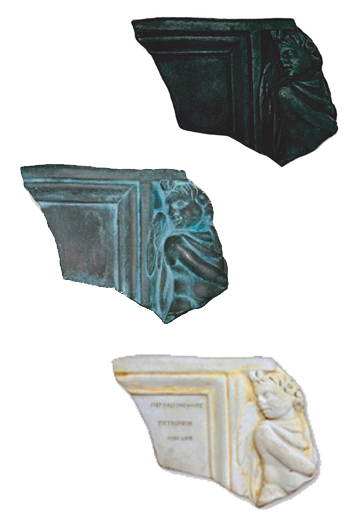 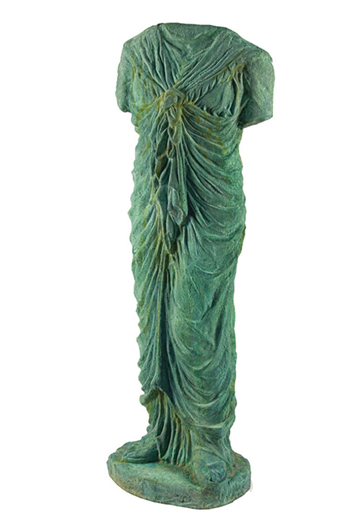 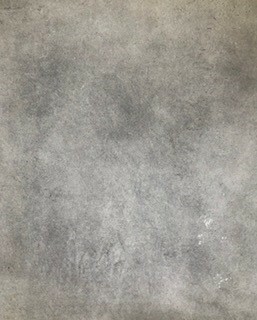 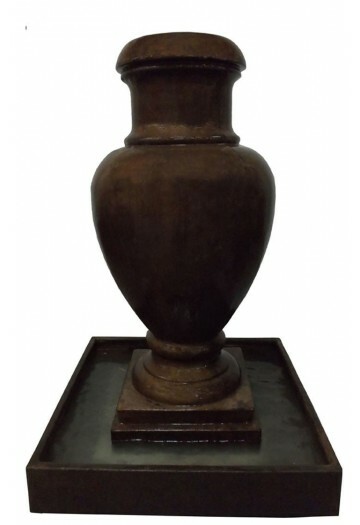 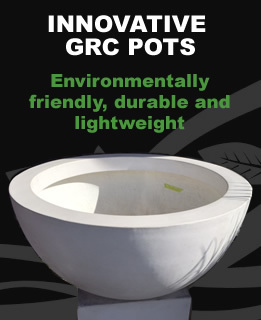 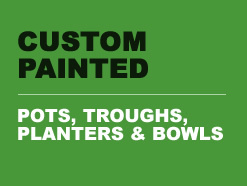 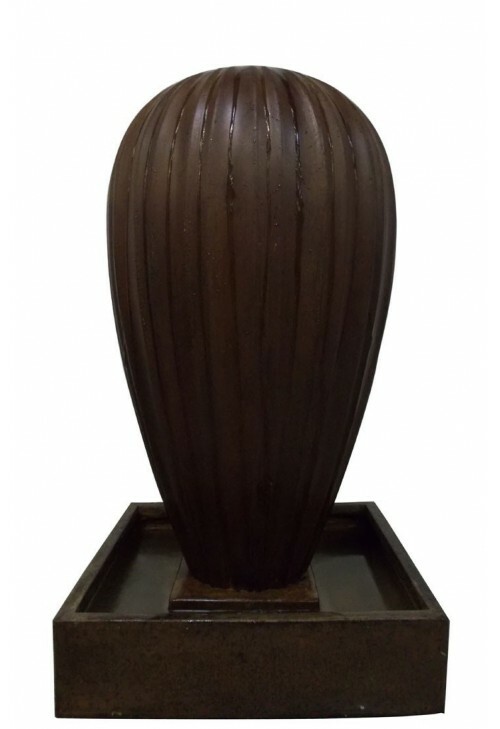 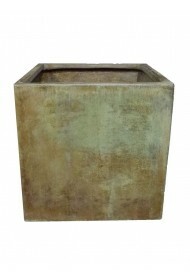 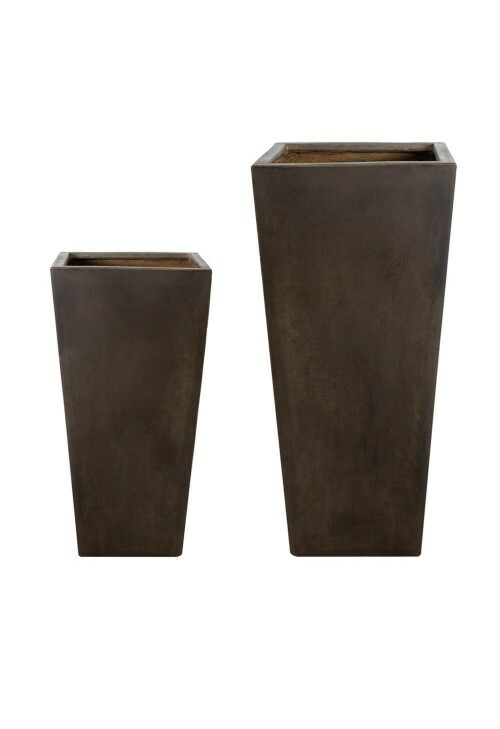 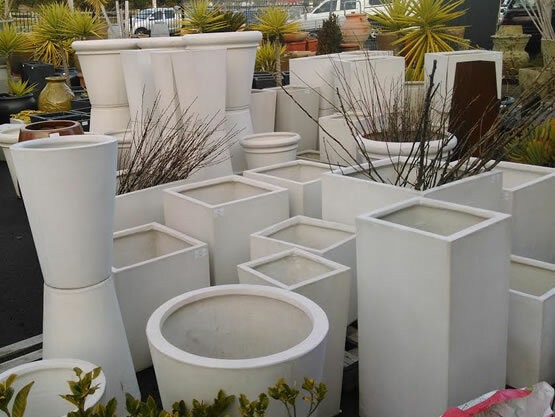 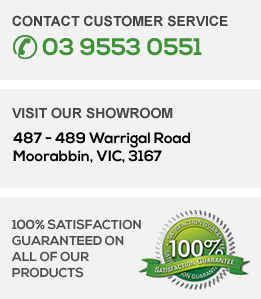 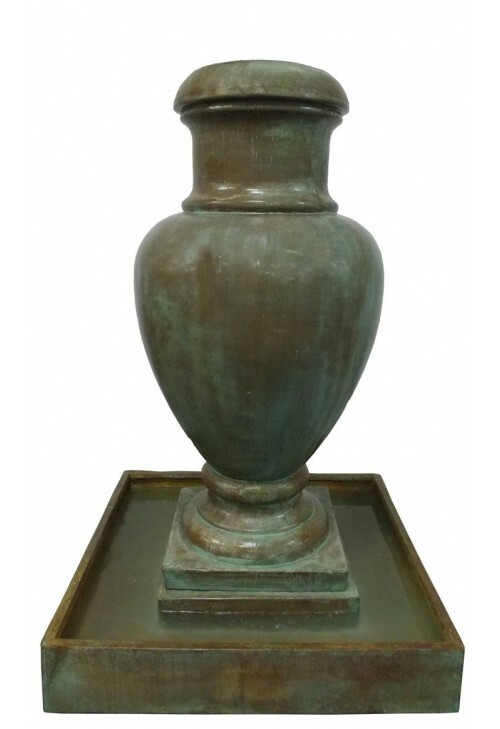 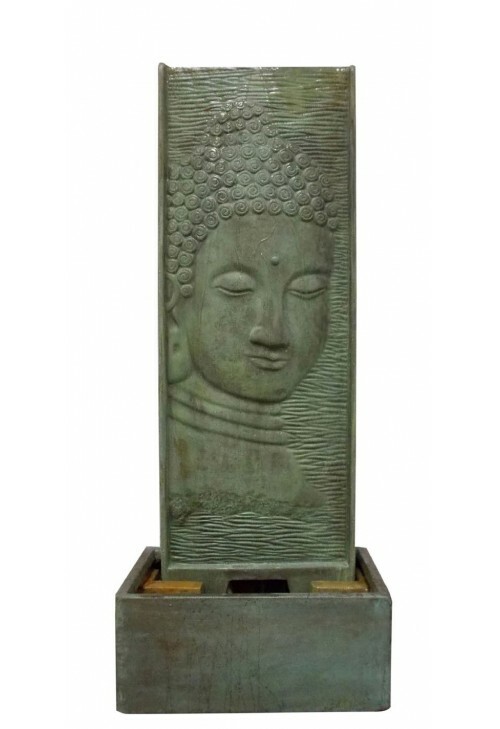 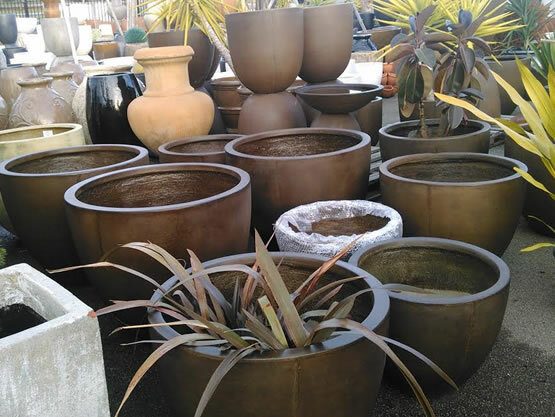 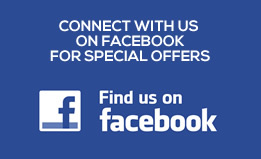 These planters are ideal for an entry way or placed on ether side of a front or back door. 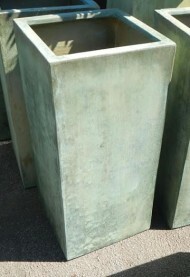 They can also be easily converted into an indoor planter that will hold water in a reservoir at the bottom.